Jordan, a centre of ancient civilisations such as Moab and Edom is today a vibrant, modern nation with many hot spots for the discerning tourist. Petra, Amman and the Dead sea make up just a few of the wonders of this small desert country. 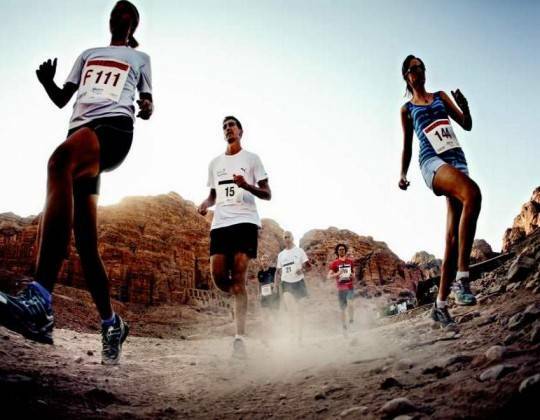 Sports Tours International takes you to the sweeping deserts of Jordan to run the Petra Desert marathon, a journey through a unique historic landscape.